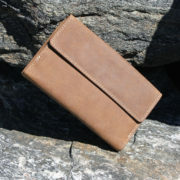 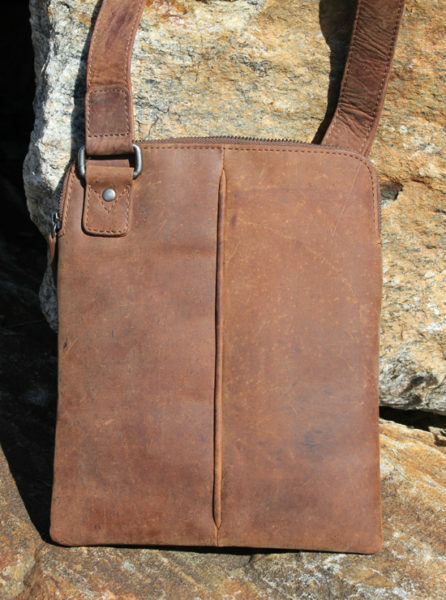 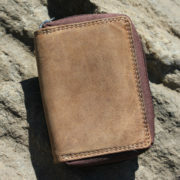 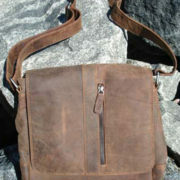 You have to carry a tablet – it might as well be in a gorgeous buffalo hide bag! 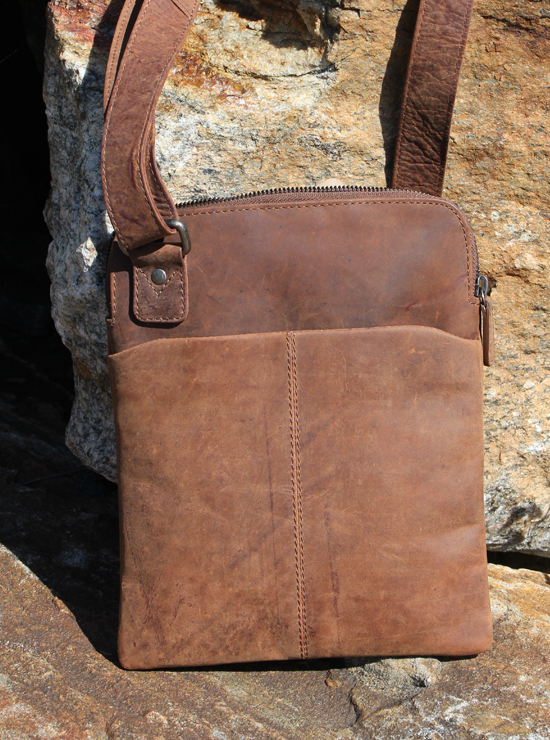 This padded bag has a pocket on the front for your other essentials and an adjustable strap for cross-body wear. 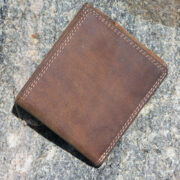 Measures 10.5″ x 9″ (26 cm x 23 cm).